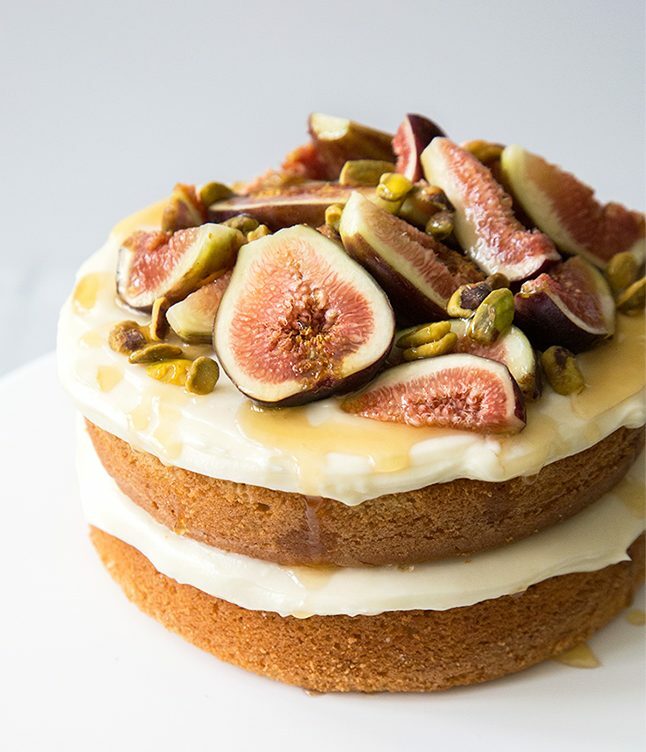 This cake from The Little Epicurian tops an earl grey-flavored cake with honey cream cheese frosting and garnishes it with real figs, honey, and pistachios. The cake batter uses milk that’s been infused with earl grey tea and egg whites, resulting in a soft and delicate texture. 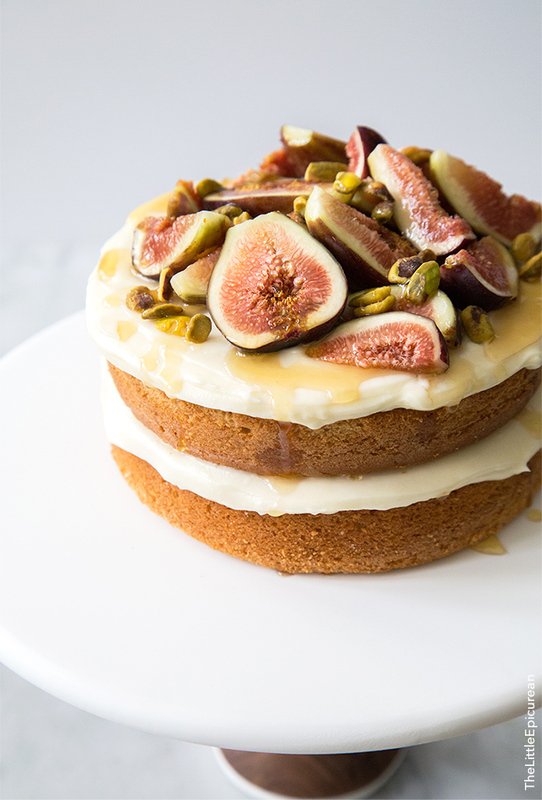 The author feels that the cream cheese frosting “works well to enhance the orange notes of Earl Grey,” and we have a feeling you’ll agree. 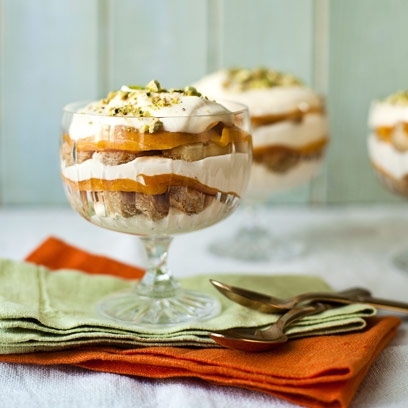 This recipe from Red Magazine offers three new flavors to this traditional Italian dessert: earl grey, mango, and pistachio. Sponge biscuit fingers are soaked in earl grey tea, then lovingly layered with cream and mangoes. Dust with pistachios for a crunchy finish! 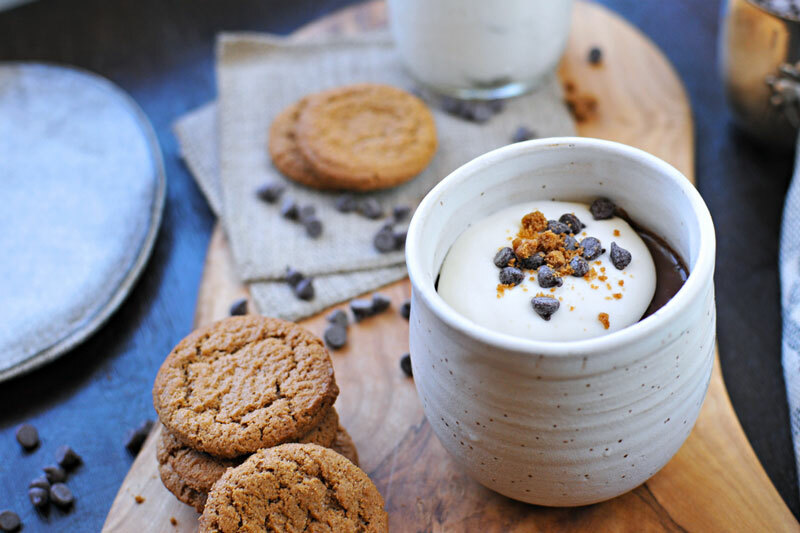 This recipe from The Pig & Quill pairs earl grey with chocolate in an adorable medium: pots de crème. Light coconut milk is used as a healthy substitute to half and half. Begin by steeping earl grey tea in coconut milk, then add to a mixture of chocolate chips, eggs, vanilla, and salt. Pour into individual glasses and chill at least four hours—or, ideally, overnight—and then top with honeyed whip, chocolate chips, and crushed cookies. Picture-perfect and oh-so-delicious! 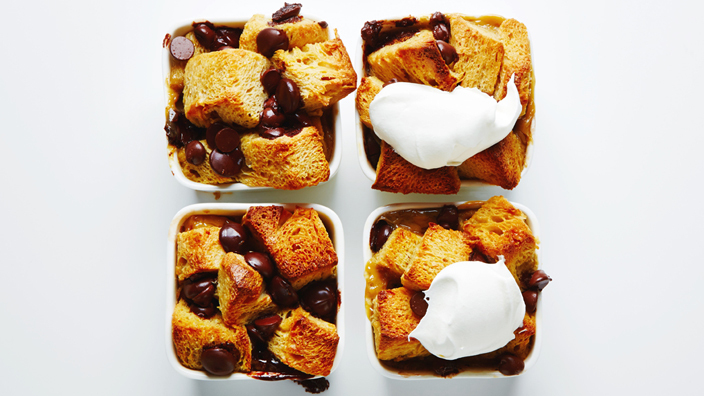 This recipe from Bite Me More elevates classic bread pudding with chocolate and earl grey tea. Add whipped cream for a silky finish and you’re off to the races. 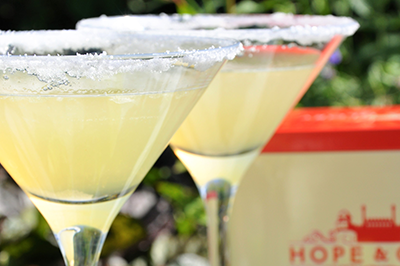 This margarita recipe from Hope & Glory features a bitter dose of earl grey to balance out the sweet and sour tastes of a classic margarita. Bottom’s up! 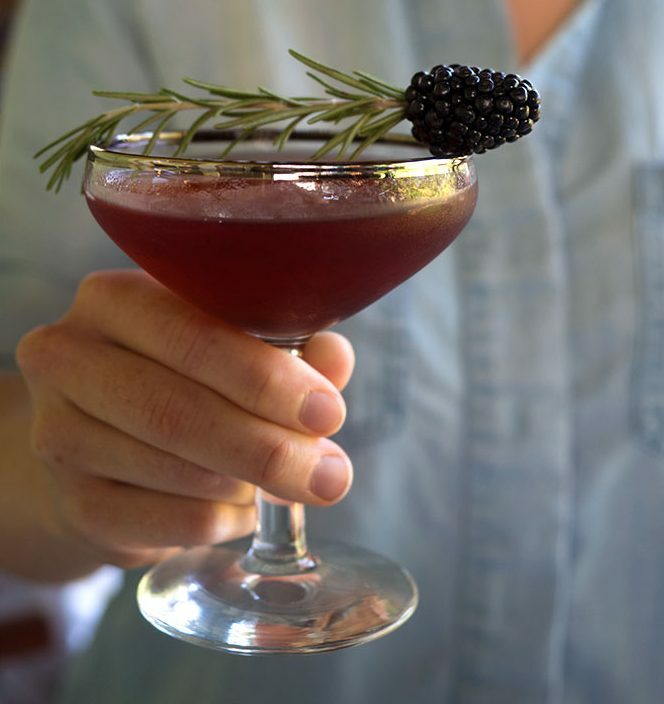 This cocktail recipe from Beginning With Bergamot is a simple combination of bourbon whiskey, earl grey tea, blackberry, and simple syrup. 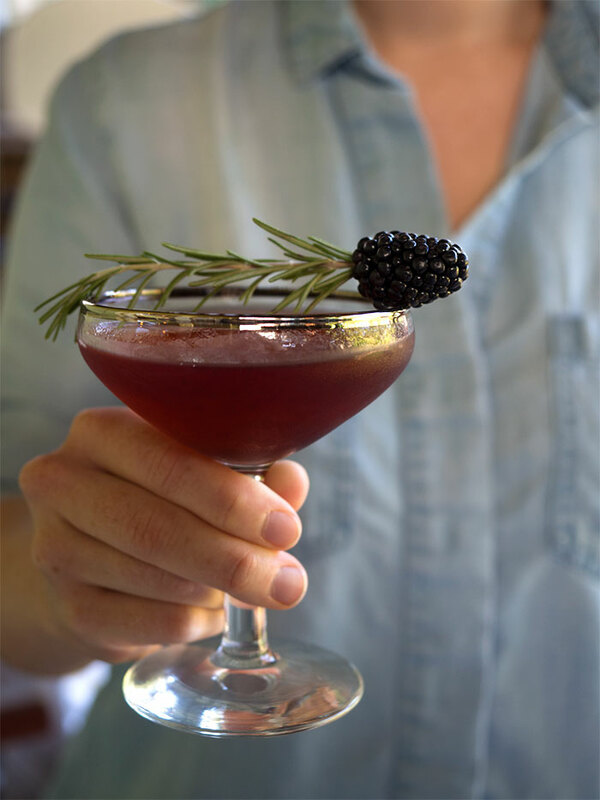 A rosemary and blackberry garnish finishes things off. 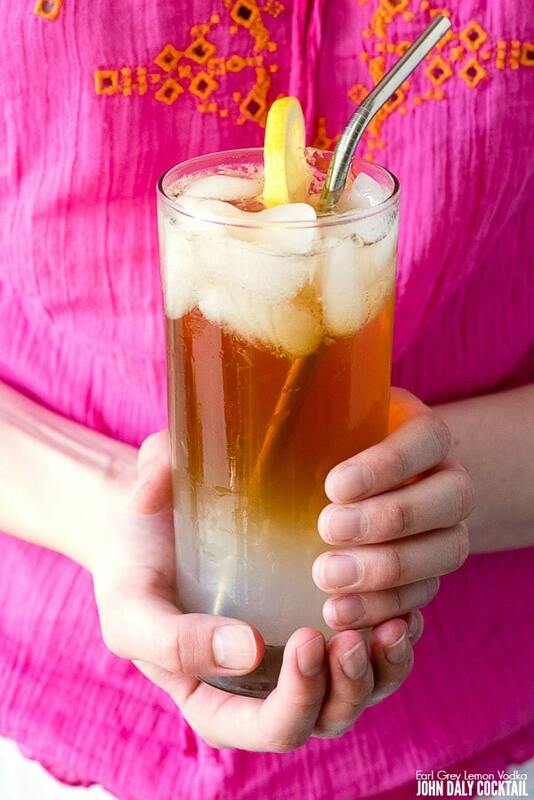 The author promises the cocktail is “rich, warm, and fruity.” Sounds good to us! This cocktail recipe from Boulder Locavore is the perfect way to dress up vodka with flavor and fun. 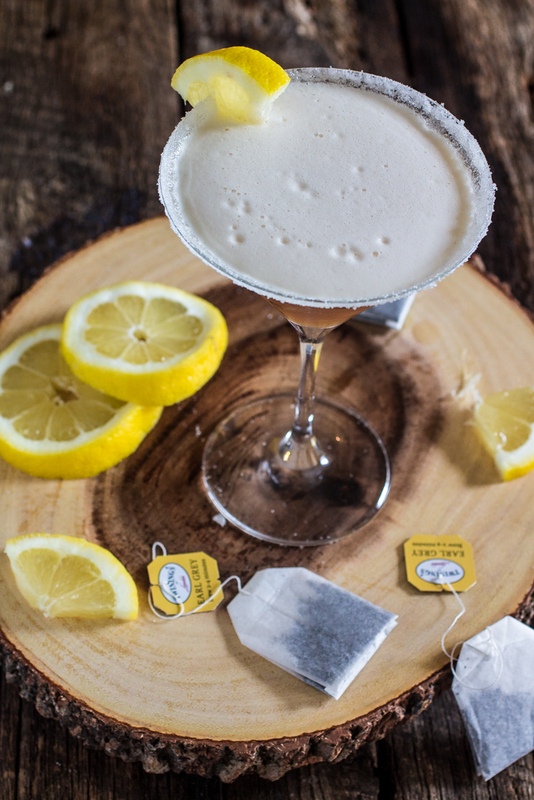 Start with earl grey iced tea, add lemonade and lemon vodka, and presto: it’s happy hour.